Challenges for women at the top! In recent times some corporate women have been singled out for criticism and in politics women in cabinet have diminished – is there still not an acceptance of the need for more equality in senior corporate and government ranks. Ann Sherry AO is one of Australia’s leading business executives with a career that spans Government, Banking and Cruise Tourism. 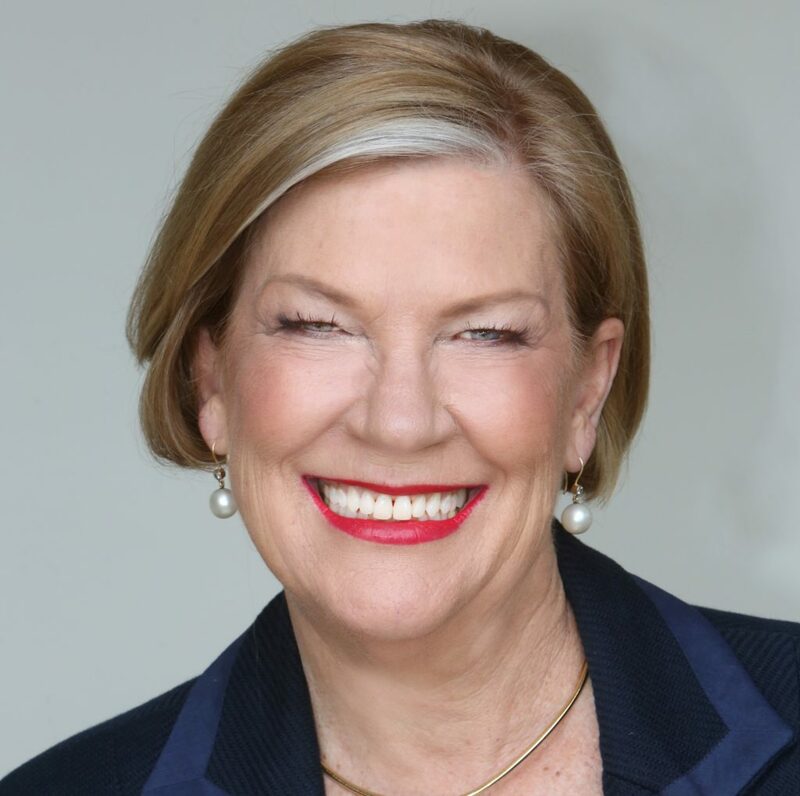 Ann is the Chair of UNICEF Australia, a Council Member of Philanthropy Australia and currently holds nonexecutive roles with National Australia Bank, Sydney Airport, Palladium Group, Rugby Australia, Cape York Partnerships, Museum of Contemporary Art Australia and Infrastructure Victoria.